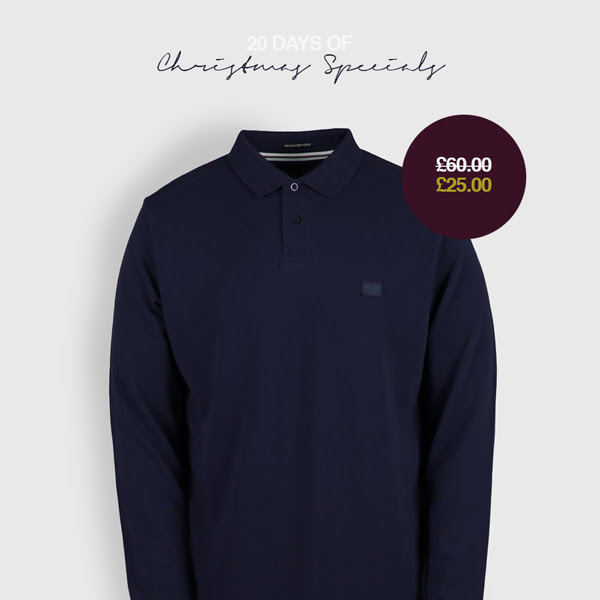 To mark the countdown to Christmas, Weekend Offender are offering a big DAILY DISCOUNT on a different item(s) each day, for the first 20 days of December. Ts&Cs apply:- Each offer subject to stock. Cannot be used in conjunction with any other offer. Find great value jog pants, polo shirts, hoodies and sweatshirts.